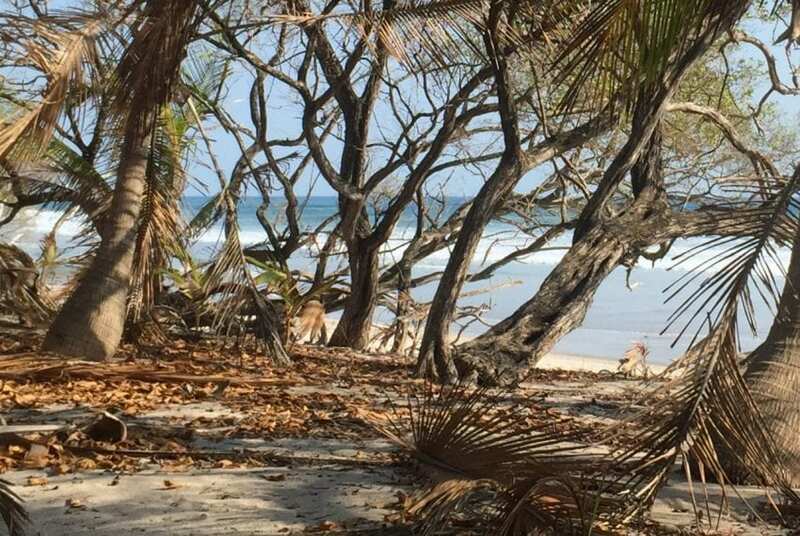 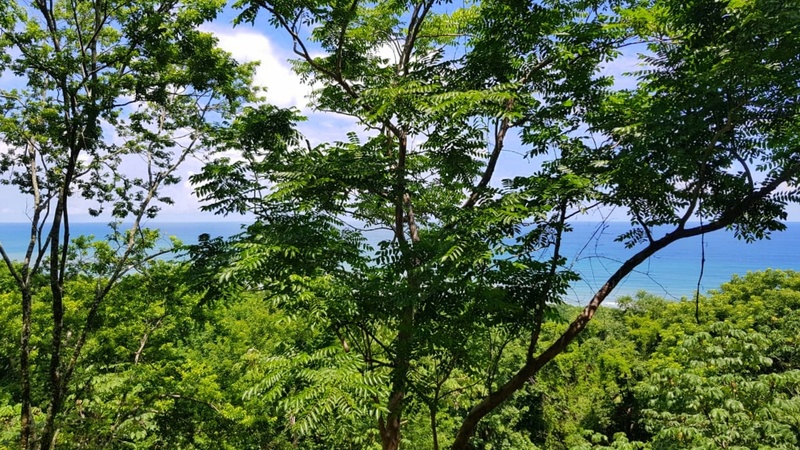 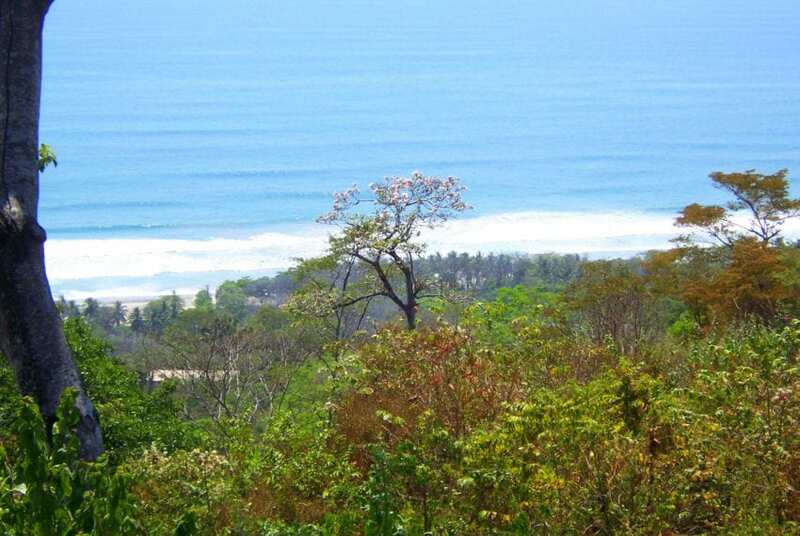 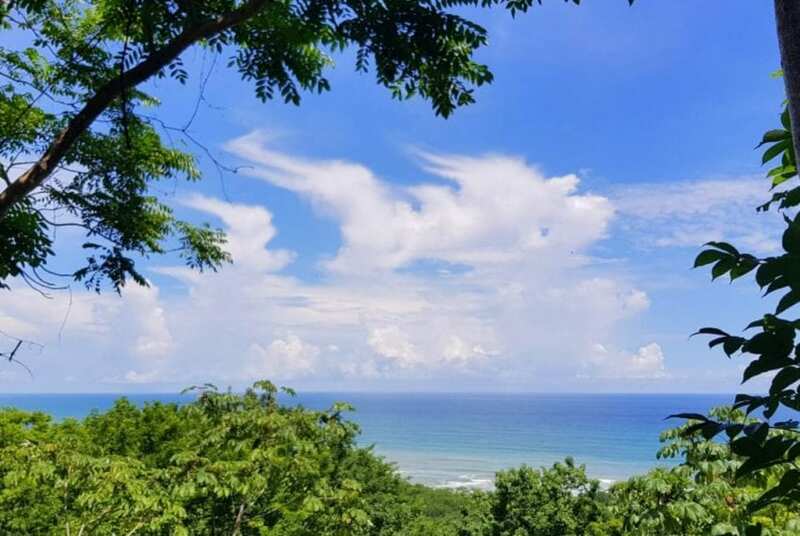 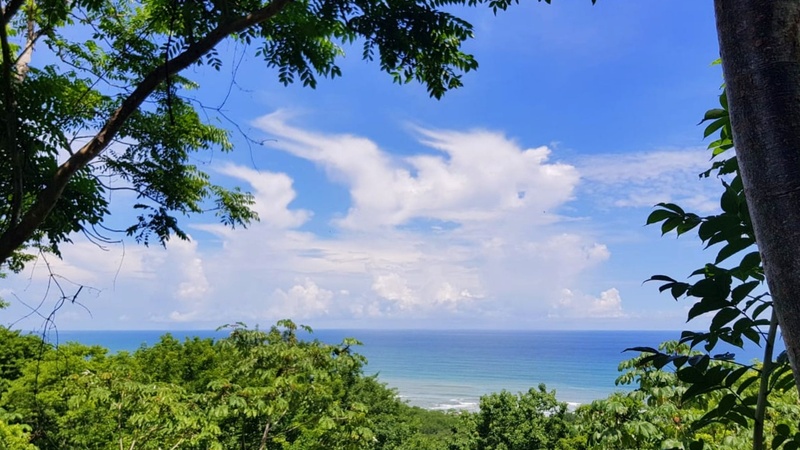 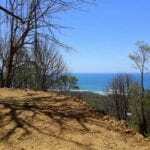 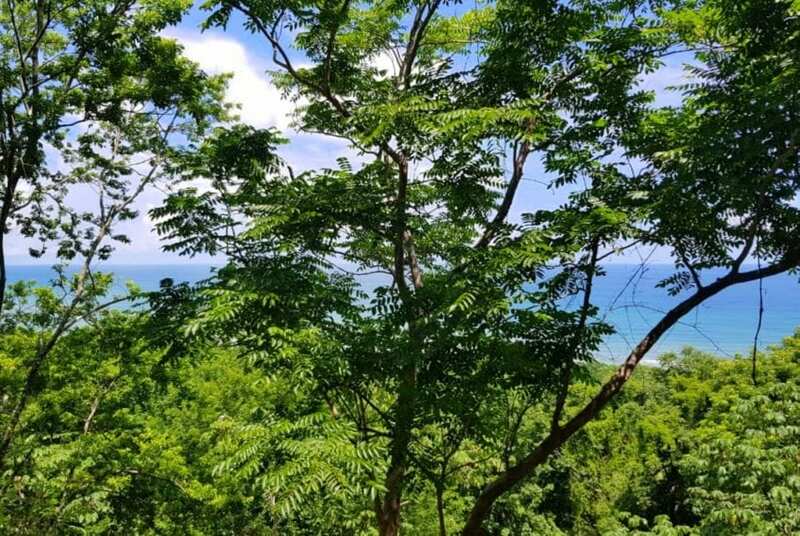 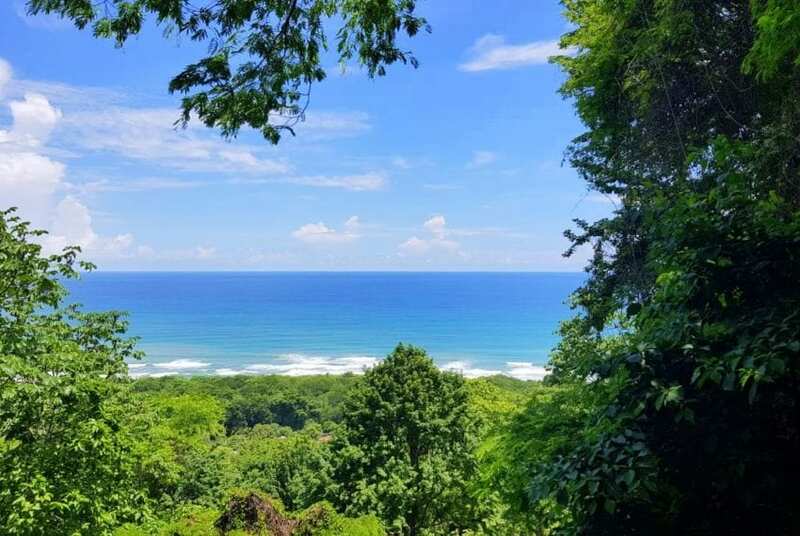 Located just 500 meters from the main road in Santa Teresa, this unique ocean view land is one of the few left in Santa Teresa with whitewater views, sunset & plush jungle views. 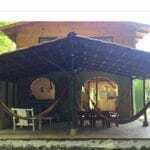 The lot measures 5000 square meters and has electricity available close by, water source is available, well would need to be dug. 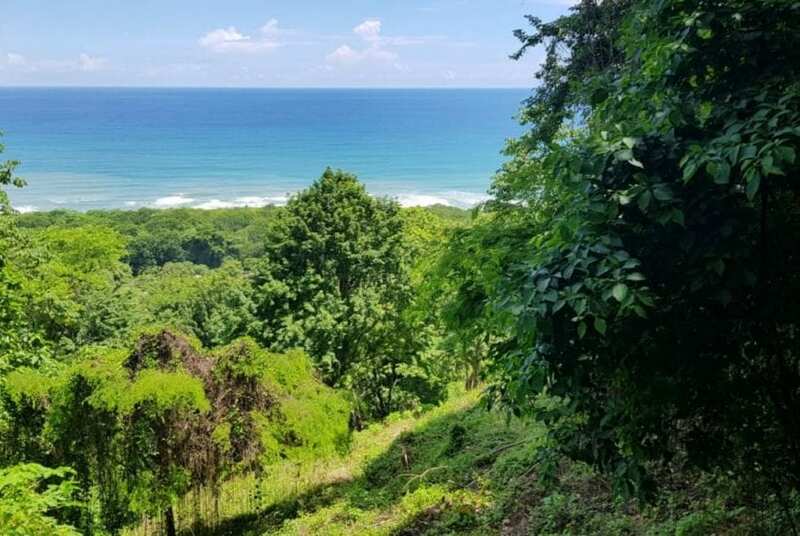 Zoned for residential building, this property is the perfect place to build your dream home and/or vacation rental in paradise! 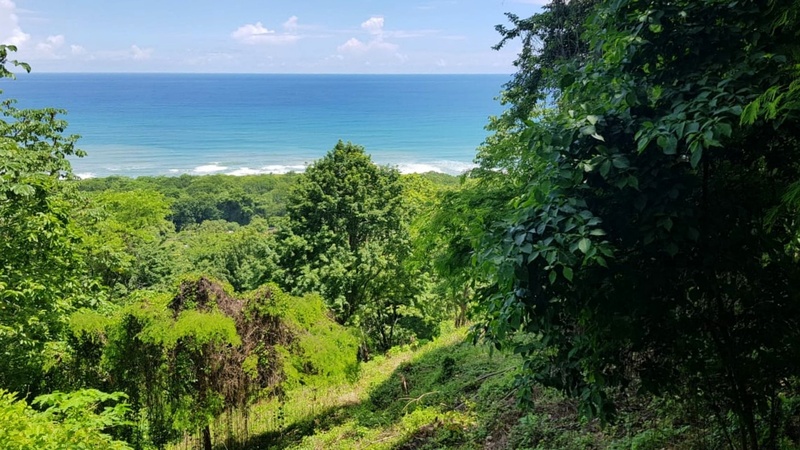 Offering privacy & close proximity to beaches, surf, shops, restaurants and more, the property is a great opportunity for clients looking to construct.